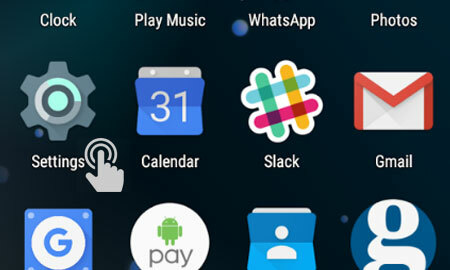 Firstly, you'll need to find the 'Settings' icon on your Android home screen. 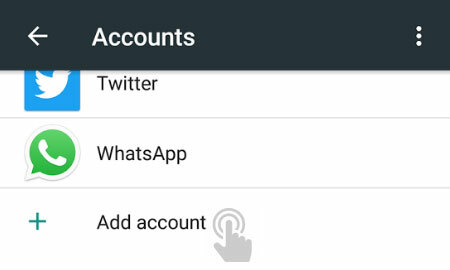 Once you have found the settings icon, scroll down and tap on the 'Accounts' option. You will be presented with a page of account related options. Scroll down to the bottom of this page and tap on the option labelled 'Add Account'. You will then be presented with a page of account types. 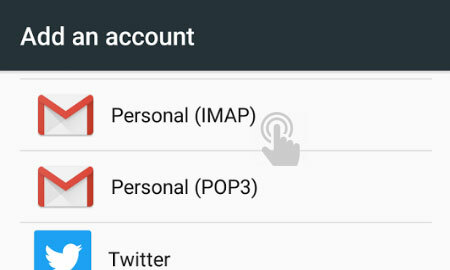 Scroll down to the bottom of this page and tap on the option labelled 'Personal (IMAP)'. 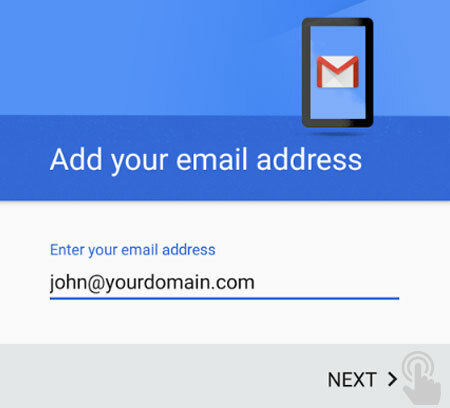 Enter your email address into the field provided, making sure that it matches the mailbox from your 34SP.com account. When you have entered the relevant details, tap 'Next' to proceed to the next stage. 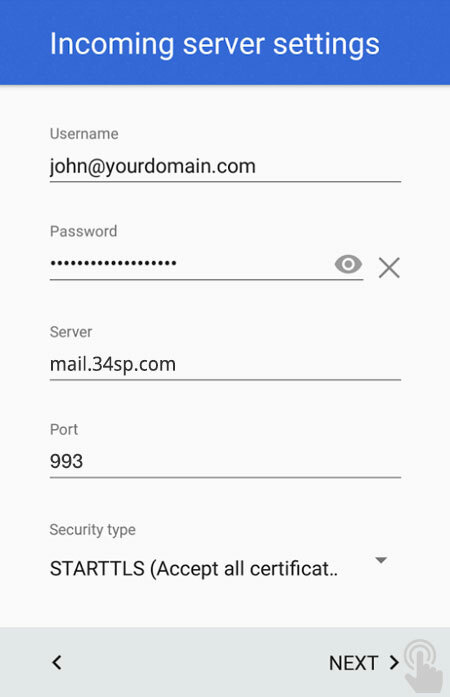 Enter your mailbox password into the field provided, making sure that it matches the mailbox from your 34SP.com account. When you have entered the relevant details, tap 'Next' to proceed to the next stage. Then enter your incoming mail settings. 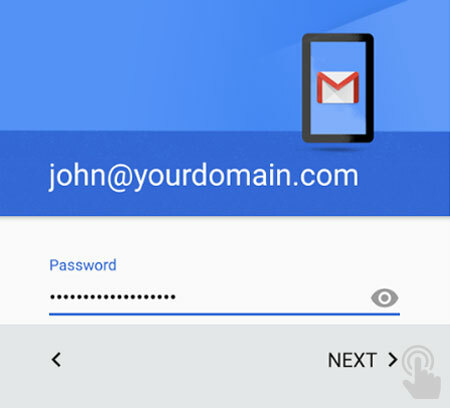 If they are not already filled in, enter your email address as the username, and the email address password (as filled in on the previous screen) in the password field. For incoming mail please enter the server as 'mail.34sp.com'. In the field labelled 'Port' enter '993'. When you have entered the relevant details, tap 'Next' to proceed to the next stage. 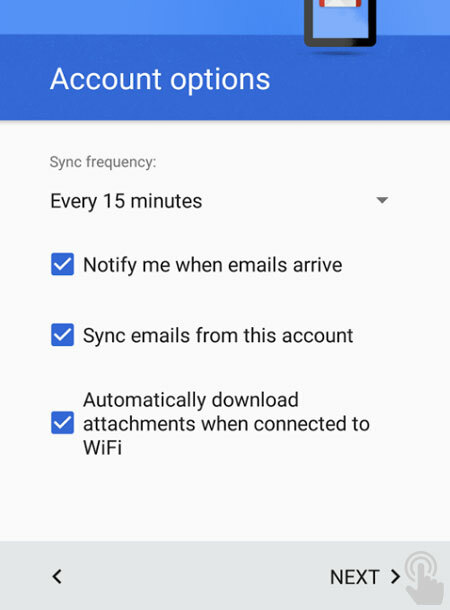 Android will then attempt to validate your outgoing mail settings. 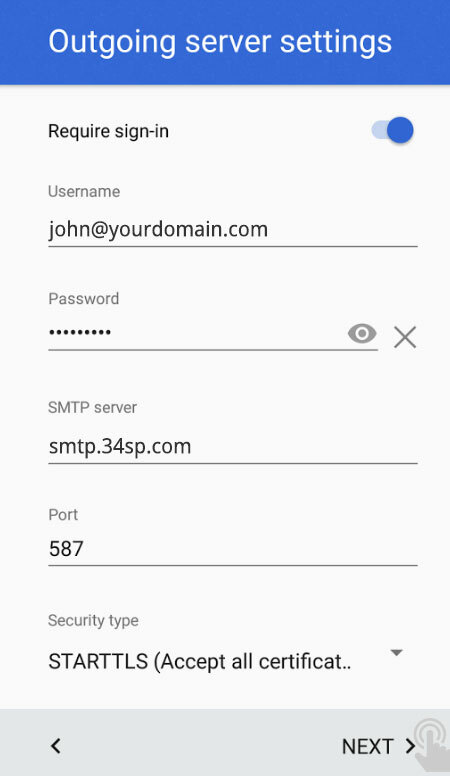 If your settings do not pass validation, please double check the details you have entered and ensure they match the mailbox from your 34SP.com account. Then enter your outgoing mail settings. 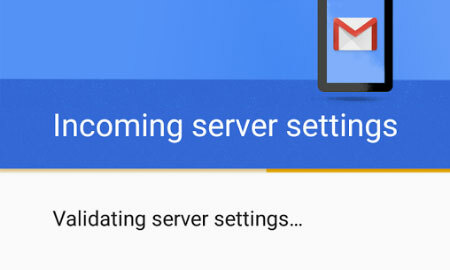 For outgoing mail please enter the server as 'smtp.34sp.com'. 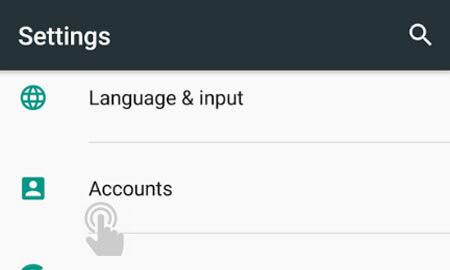 Here you will be able to adjust your app settings to suit your needs. We recommend keeping these to the manufacturers default settings. When you have reviewed the app options, tap 'Next' to proceed. 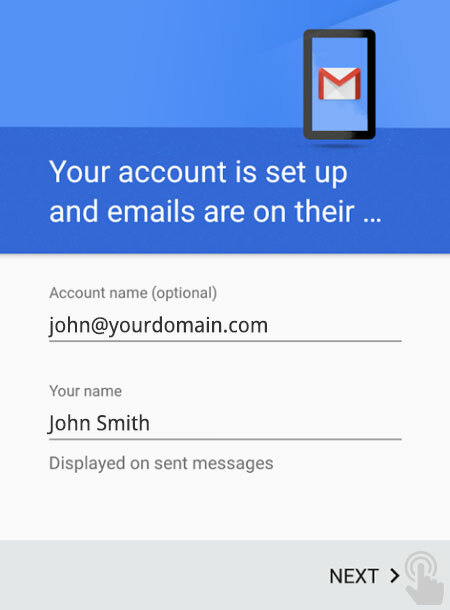 Finally open your mail app and ensure your details are correct. Then simply tap 'Next' to complete the setup.